Last edit: 14 Oct 2018 16:58 by Rlamb10769. At Hershey I saw no L-29 stone guards at the Yeska booth. I on the other hand did see 1; maybe sold after I saw it. Do you remember the price? I think I will leave it as is no guard. I would leave the car the two shades of green. Get yourself a holy grail of a radiator ornament and start having fun. 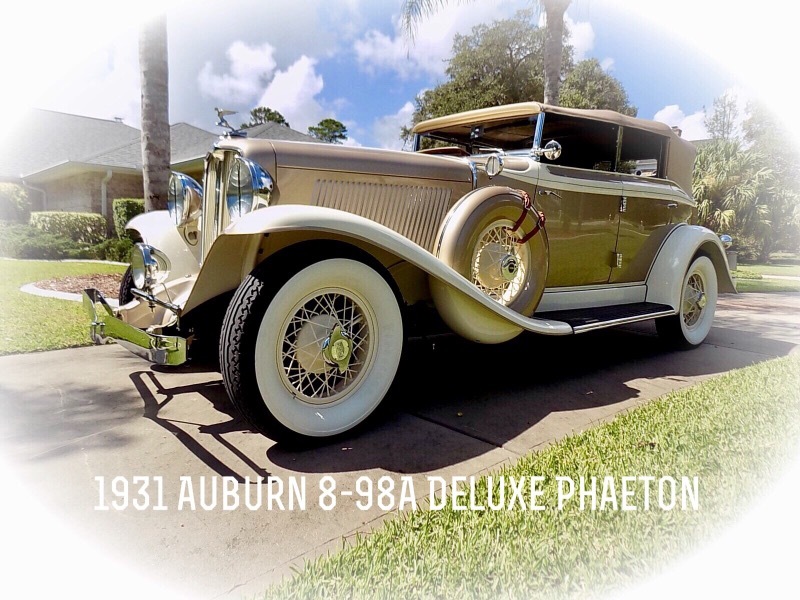 When you wear your tires out get a set of Firestones like you have on the Auburn Phaeton (and I would be seriously tempted to get a set of double whitewalls - they are pain, but love the authentic look). A stoneguard will show up over time - the basket weave or the factory square weave are both very good looks.